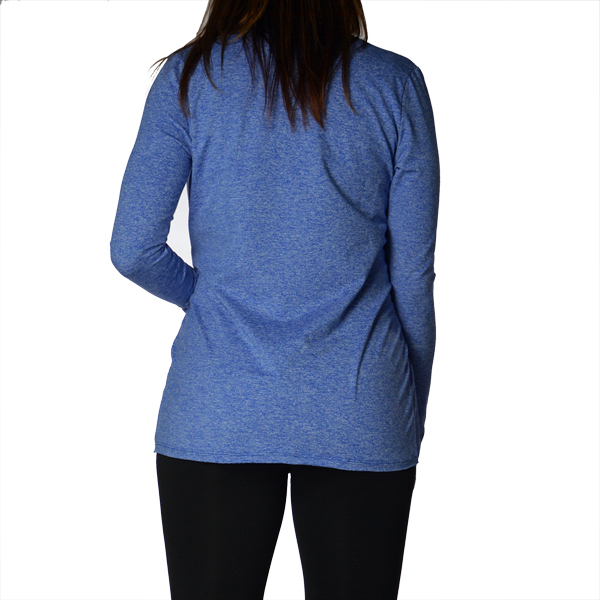 Made for going with the flow, on and off the mat, this long sleeve gives you fashion and function. The ultra soft and flexible fabric allows for freedom and movement. Leave it open, tie it up for an edge, and even toss it in your beach bag for protection from the sun. For our Liquid Bliss Shop launch please enjoy free priority shipping in the US when you use the coupon code “SHIPBLISS” at check-out! Ready to find your center?